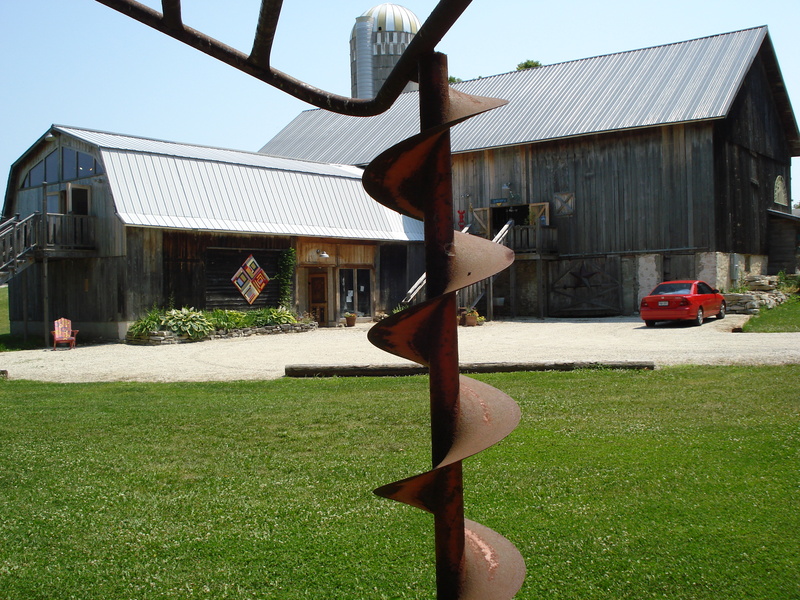 We went to several galleries while we were in Door County this past vacation. 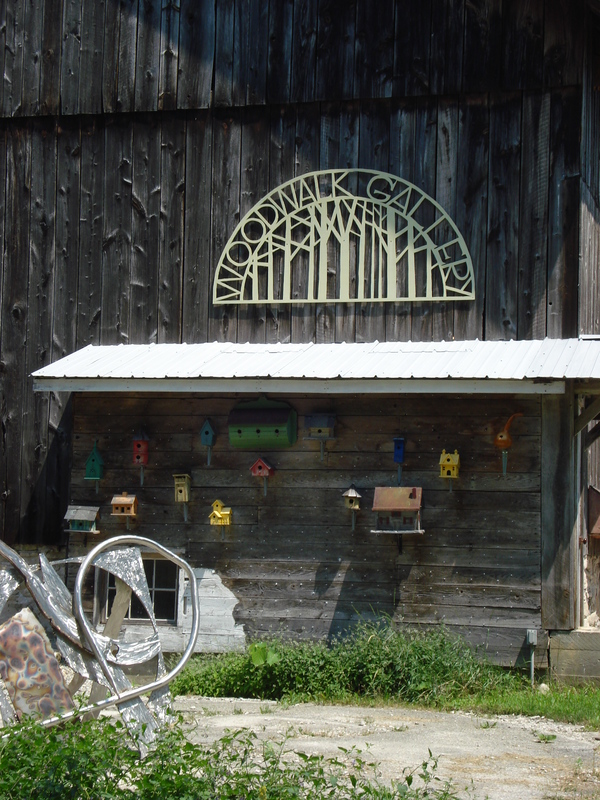 In addition to Edgewood Orchard Gallery, I also wanted to highlight Woodwalk Gallery, which is located in Egg Harbor, Wisconsin. 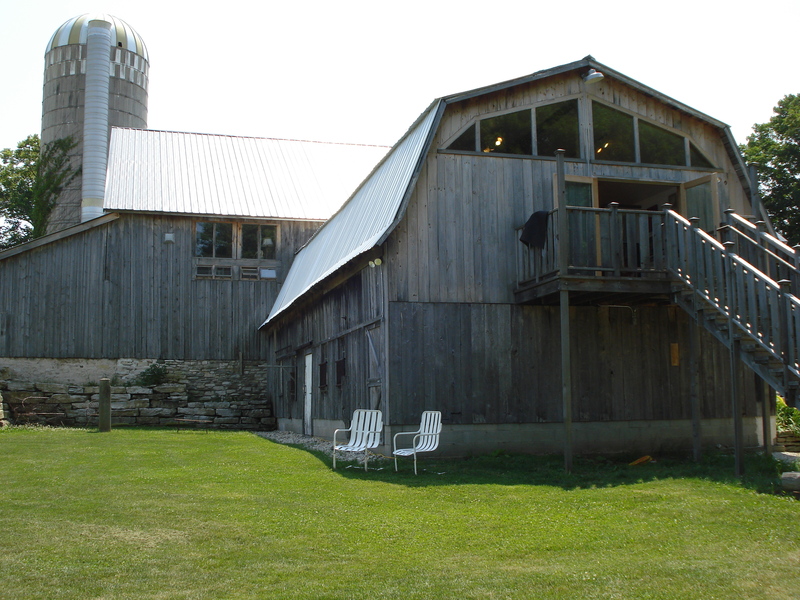 Woodwalk Gallery is a 1890’s revitalized Door County Barn. 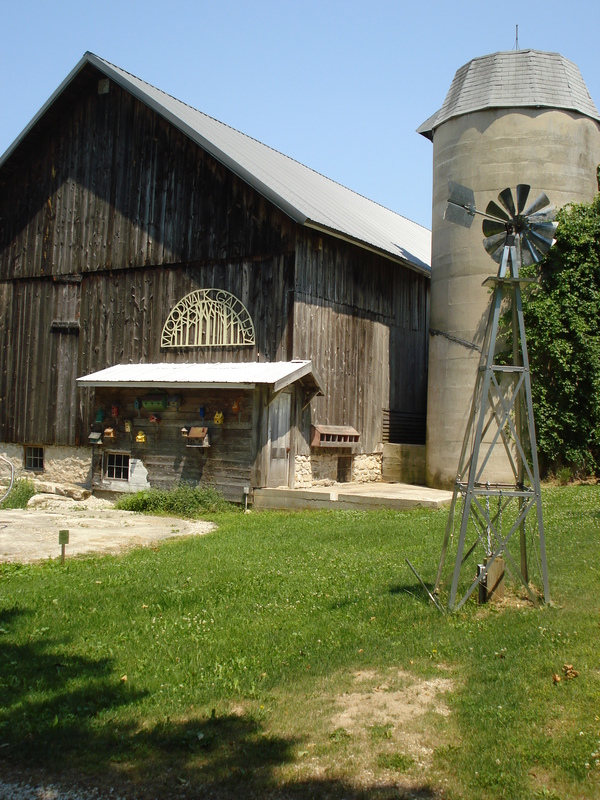 In addition to housing 47 artists, it also is a venue space for music, theatre, events, and weddings. 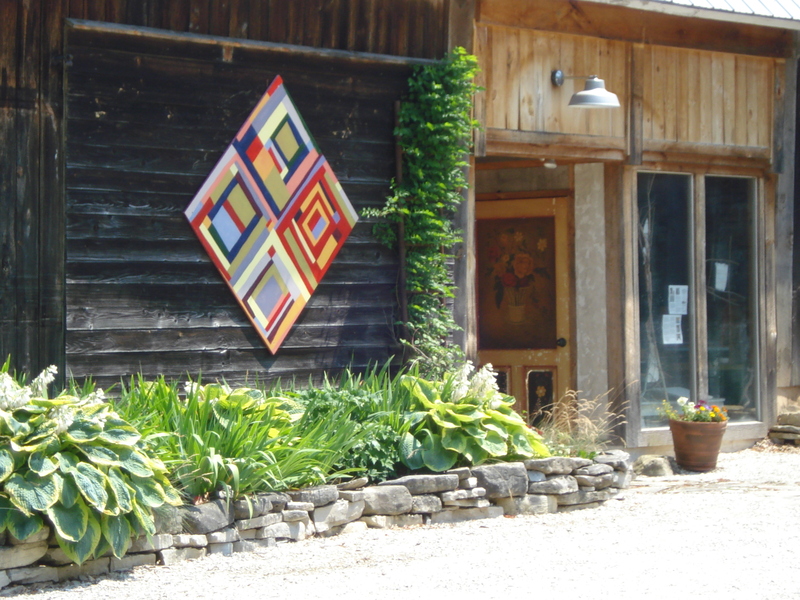 Artist Margaret Lockwood is the owner of this beautiful gallery, along with her husband Allin. In every vacation that we take, “L” and I like to get a piece of art to remember the trip by. 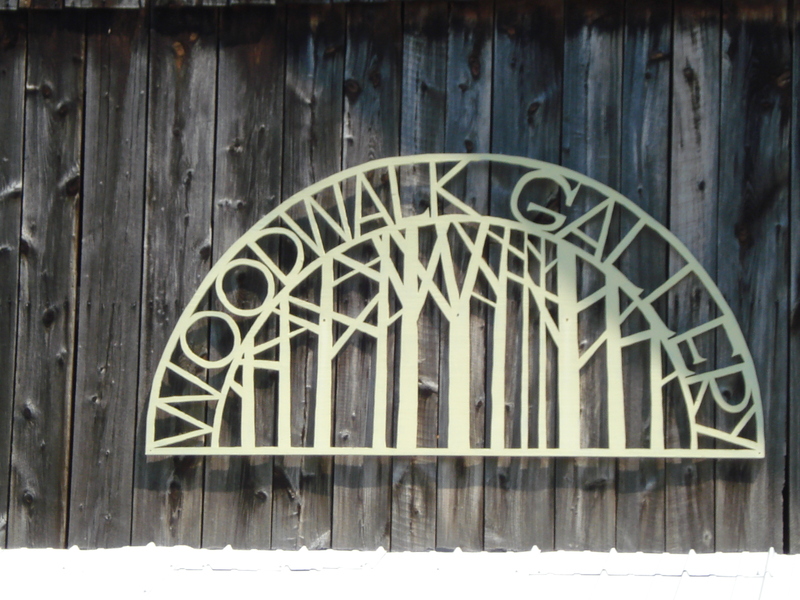 Woodwalk Gallery is where we purchased our art during our Wisconsin trip. 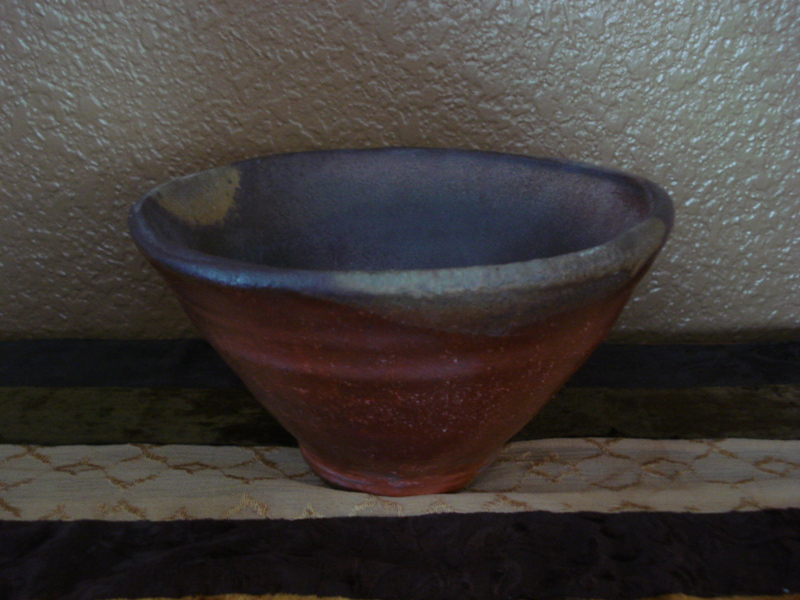 The main piece is by a potter named Joe T. Singewald out of Algoma, Wisconsin. We also loved Margaret Lockwood’s pieces but they were a bit out of our price range for this trip. 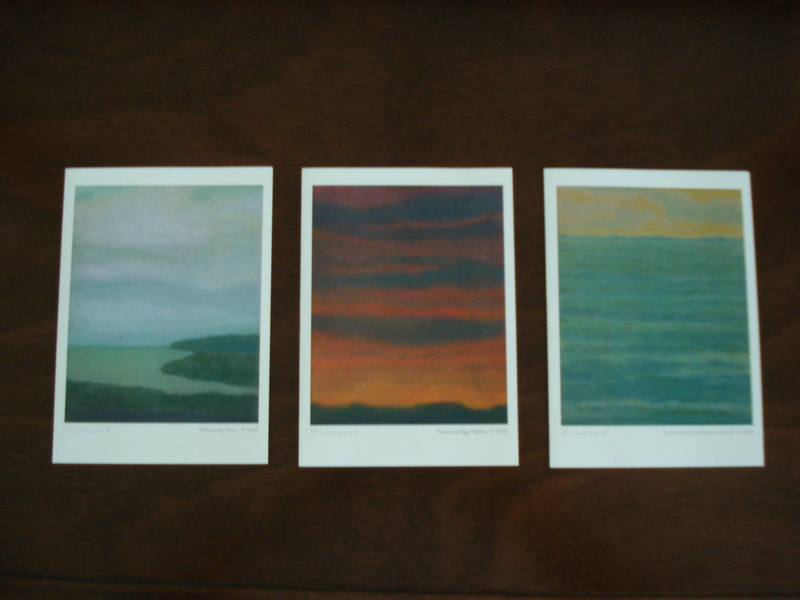 So in the meantime, we decided to get a couple of her notecard prints that were signed. 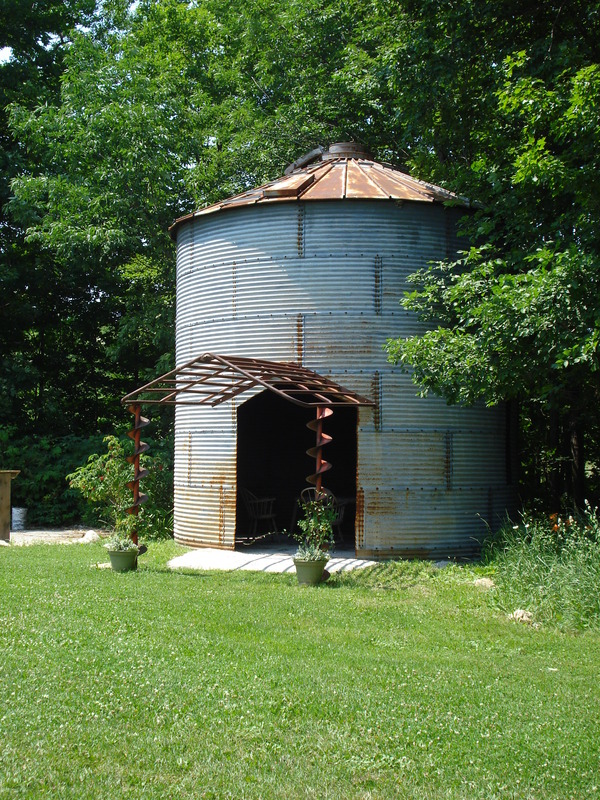 They are each of different areas of Door County. We are going to frame them and hang them as a series in the guest bedroom. The prints will make a striking series. Good choices! 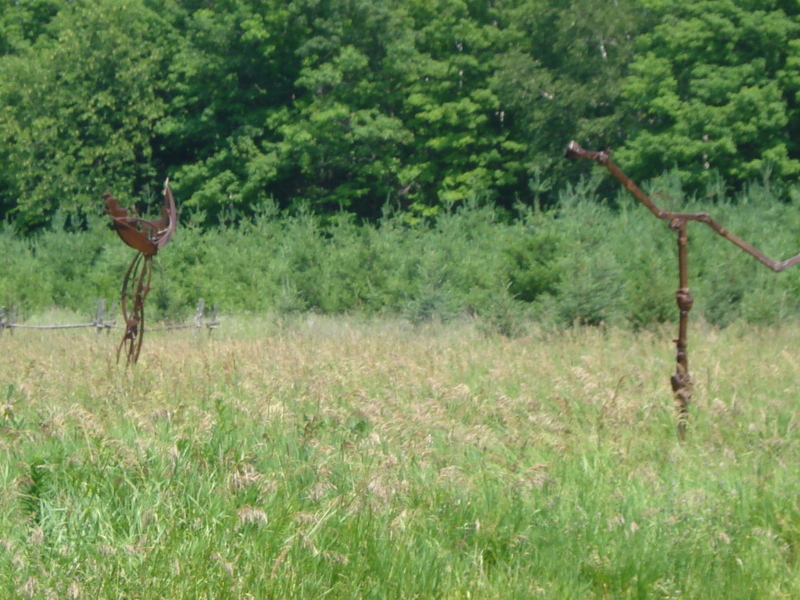 This entry was posted on July 12, 2012 by Jessica Romigh in Adventures, Green Door Adventures, The Arts and tagged Adventures, art galleries, door county wisconsin, Egg Harbor Wisconsin, Joe T. Singewald, Margaret Lockwood, travel, visual art, Woodwalk Gallery.